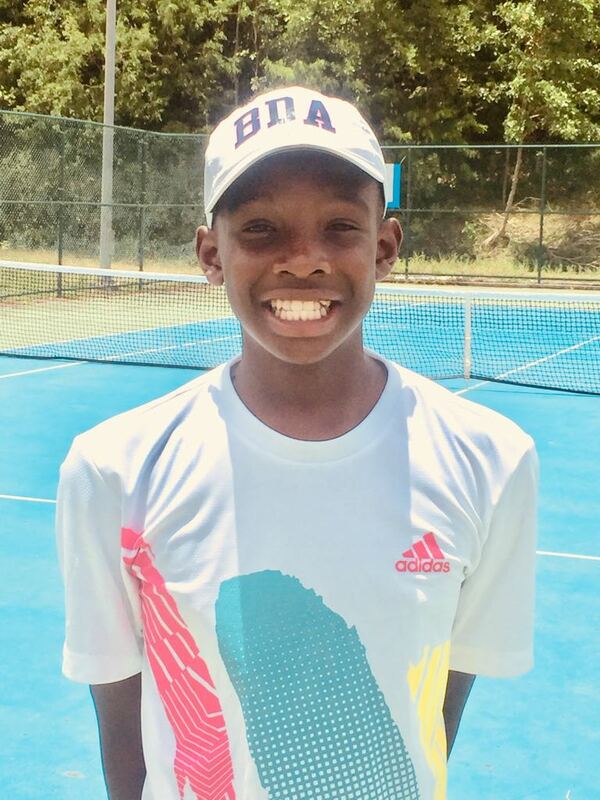 Bermuda’s Antonio Warner was crowned champion of the 12 & under division in the Sagicor COTECC Junior Tennis Tournament in St. Lucia. he talented tennis player had advanced to the finals after defeating James Hadden from Trinidad & Tobago and Kai Owen of Barbados. Speaking from St. Lucia, Warner said; “I thought the tournament was a really good experience. I had a bad day at the start on the first day, which almost got me knocked out of the tournament. “While playing the #1 seed, I was annoyed that I lost the first set. Right before the start of the second set I thought if I can just hold serve and then break serve I have a chance to win the set. “I said to myself, I did not come here to lose. It was a tough competition with the Trinidadian’s who have a strong team. “Since last year’s team competition the coaches have helped my training. They have made me put in more hours and work harder; this helped my game improve. Congrats boss! Keep it up! Congratulations to Antonio,his parents and BLTA for a job well done. Congrats to Antonio’s coaches and all who helped to make this possible.